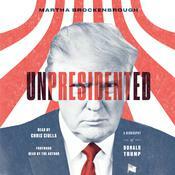 From Martha Brockenbrough, award winning author of The Game of Love and Death, comes an intimate new YA audiobook focusing on the private life of Alexander Hamilton. Complex, passionate, brilliant, flawed—America's favorite Founding Father comes alive in this exciting biography. He was born out of wedlock on a small island in the West Indies and orphaned as a teenager. 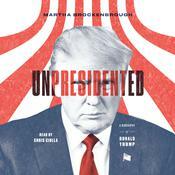 From those inauspicious circumstances, he rose to a position of power and influence in colonial America. Discover this founding father's incredible true story: his brilliant scholarship and military career; his groundbreaking and enduring policy, which shapes American government today; his salacious and scandalous personal life; his heartrending end. 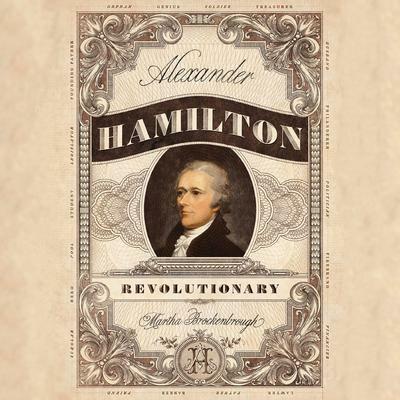 Richly informed by Hamilton's own writing, Alexander Hamilton, Revolutionary is an in-depth biography of an extraordinary man. 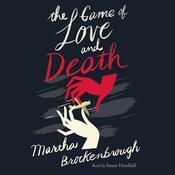 From Martha Brockenbrough, award winning author of The Game of Love and Death, comes an intimate new YA audiobook focusing on the private life of Alexander Hamilton. Complex, passionate, brilliant, flawed—America's favorite Founding Father comes alive in this exciting biography. 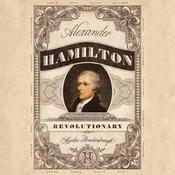 Richly informed by Hamilton's own writing, Alexander Hamilton, Revolutionary is an in-depth biography of an extraordinary man.